Wocchat.com normally is a site which gives free chat rooms to users and just for free. It also supports video chat and text chat in its chat rooms. 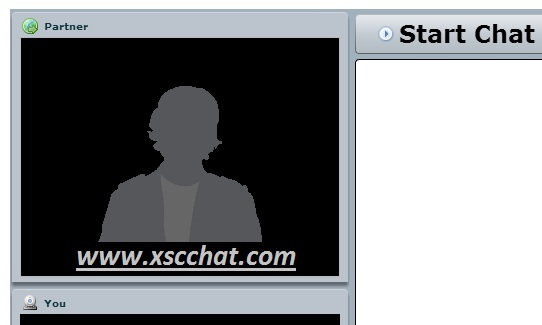 However you can see Chatroulette style webcam chat on wocchat.com to chat online with random users from any users. To try it, just go to wocchat.com/chatroulette. You may got banned on Chatroulette or sites like it on Wocchat; Camzap etc. To see how to unban please read our post How To Unban On Chatroulette post. It's in the category of sites like Chatroulette but there are no so much people as Chatroulette or Camzap; there are generally boys on wocchat.com so it's hard to see girls. 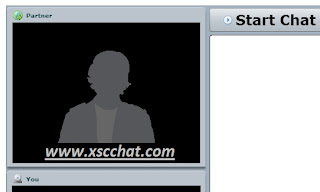 To start Chat click Start Chat and than click Next for next user; you can report any innap. user too; just click Report for that.